MORe hugots and MORe love and life lessons on the most listened to radio on the planet. Dear MOR with DJ Reggie V continues to dominate the airwaves with wholesome and uplifting stories of love and friendship. Recently, DJ Reggie featured the story of letting go. Also tune in to Heartbeats for your love advice. Love advice ba ang kailangan mo? Ready na si Yumi at Bryan na makinig at solusyunan ang problemang puso mo sa ‪#‎HeartBeats‬. 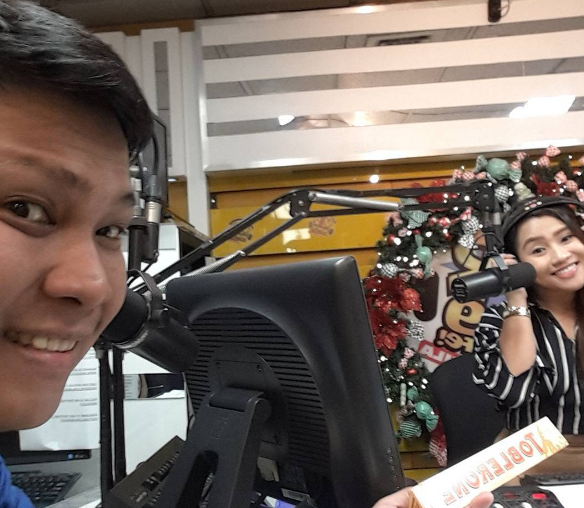 Tawag na sa MOR hotlines, 415-1111 o 924-2684. Kinig-nood ka na rin sa www.mor1019.com.